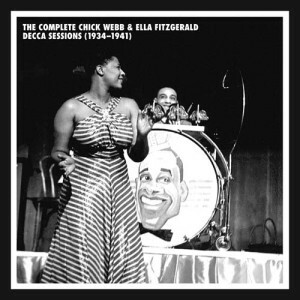 Ella Fitzgerald co-wrote this song when she was just 18 years old and singing with Chick Webb at the Savoy Ballroom. The song eloquently describes her joy and thanks for working with Webb. “You Showed Me The Way” was recorded in July 1995 and released that year on Here’s To The Ladies. The song is in tribute to Ella Fitzgerald. It was arranged and conducted by Jorge Calandrelli.